Are there monthly dividend ETFs out there? 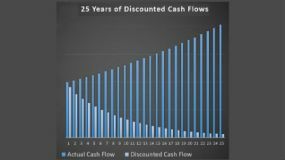 I have looked at monthly dividends from companies and examined why investing in dividend paying ETFs might be better than picking individual stocks, so I'm looking to see if it's possible to build a monthly income through ETFs. We have looked at monthly dividends from companies and we've examined why you may prefer investing in Dividend paying ETFs over picking individual stocks. 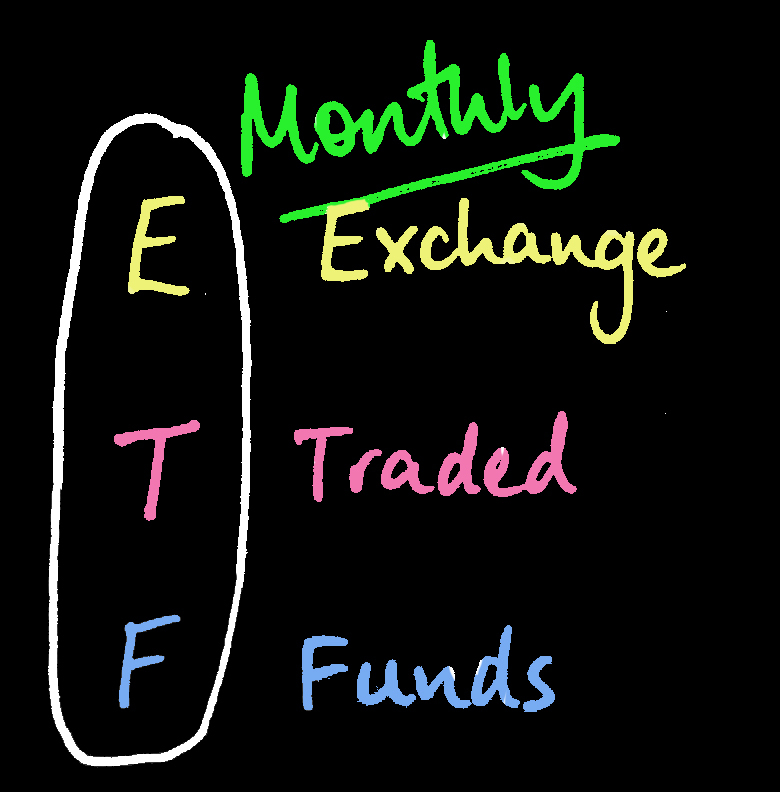 You may wonder, though, if you can build a monthly income through ETFs. I don't believe you should pick ETFs purely on the timing of their dividend payments. I think it's more important to pick a dividend ETF that reflects your investment goals. 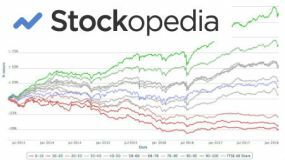 For example, if you want to buy into America's largest corporates in general, then you may consider purchasing a S&P 500 tracker such as the Vanguard S&P 500 ETF. That said, it maybe comforting for you to know there is a check coming every month. 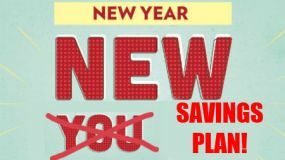 After all, we all have monthly bills to pay and when you work in a salaried job, you tend to get paid monthly so why not have the same from a monthly dividend ETF portfolio. This might be particularly important to you if you're retired. Which are the Monthly Dividend ETFs? There are some ETFs that pay monthly dividends. One of the best examples is probably the SPDR Dow Jones Industrial Average ETF. This is a fund with the goal of tracking both the price and yield performance of the Dow Jones Industrial Average. The expense ratio of the fund is 0.17%. At the time of writing (October 2016) the current yield on this fund is 2.36% and your effective top holdings would include names such as 3M Co, Goldman Sachs, IBM, United Healthcare, Home Depot, and Boeing Co. There are several other ETFs that pay monthly dividends. Examples include PowerShares S&P 500 High Dividend ETF and Wisdom Tree High-Yielding Equity Fund ETF. 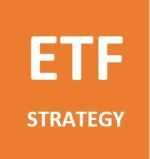 As mentioned above, though, we wouldn't focus on when you are going to get paid so don't exclude other good quality ETFs that pay quarterly such as the SPDR S&P Dividend ETF, the Vanguard High Dividend Yield ETF or the Vanguard Dividend Appreciation ETF. The more well known quarterly dividend ETF payers tend to pay in March, June, September, and December.